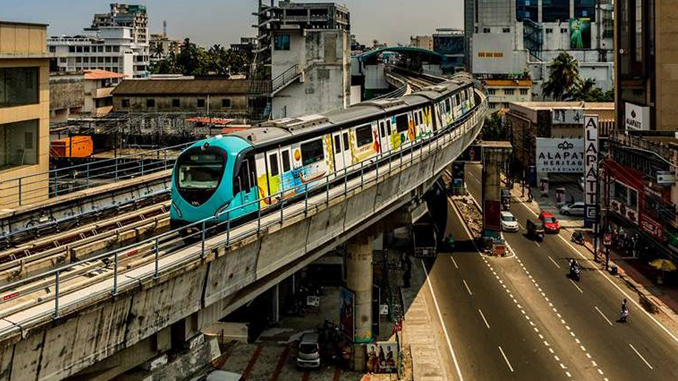 About : Kochi Metro Rail Limited (KMRL) invites tender for Engagement of Detail Design Consultant (DDC) For Development of Vyttila Mobility Hub Phase II (Multi Mode Transportation Hub) Kochi, Kerala. Rail analysis provides one spot solution for all updates in Railway & Metro Projects with key market insights. We also get Technical consultation from their Empowered Panels. Their Team is so friendly and reachable whenever we need them.